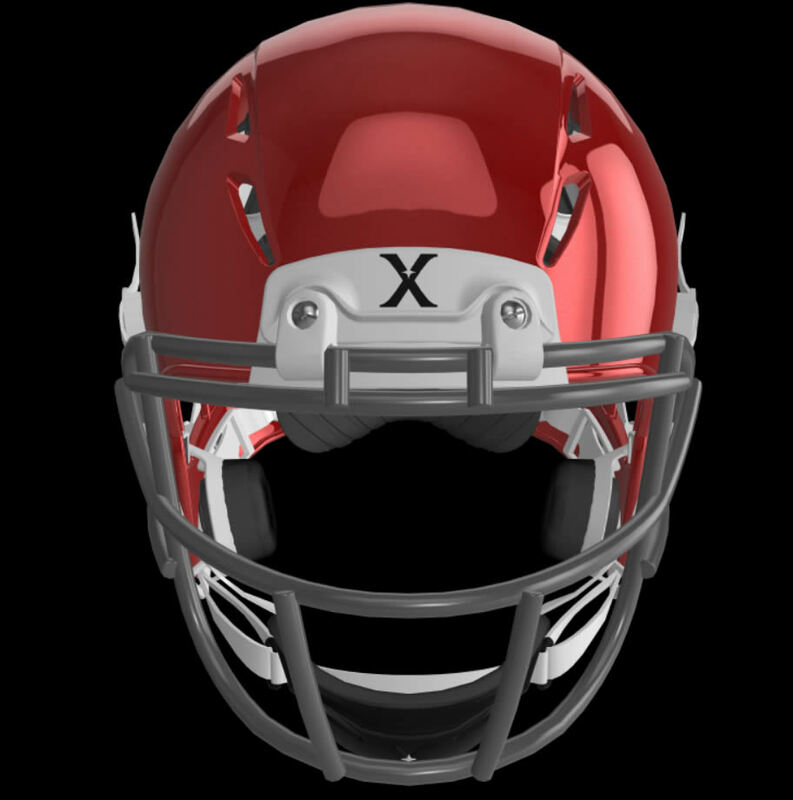 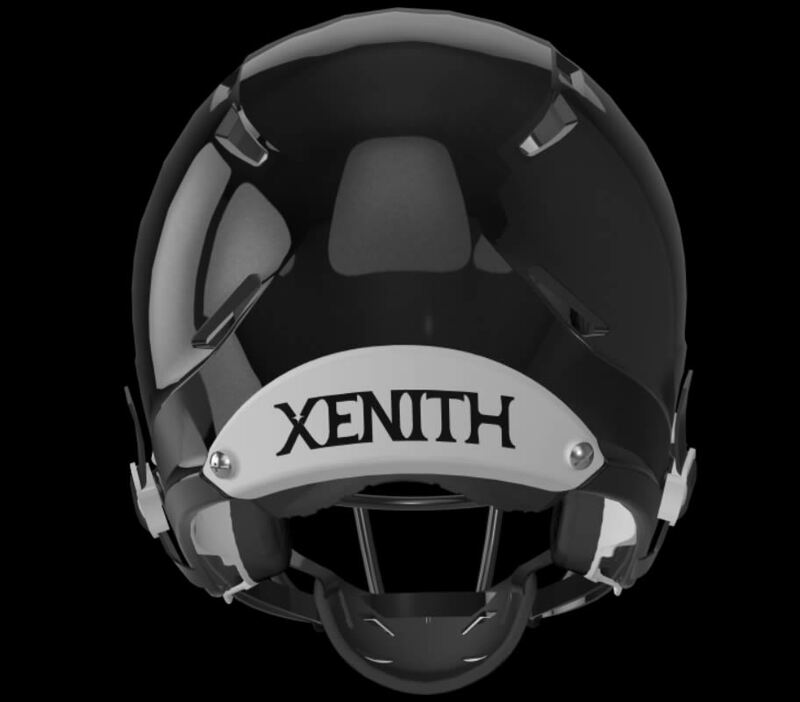 The Epic Varsity Xenith football helmet managed to gain quite a few accolades in 2015, including a 5-star rating from Virginia Tech Helmet Ratings. 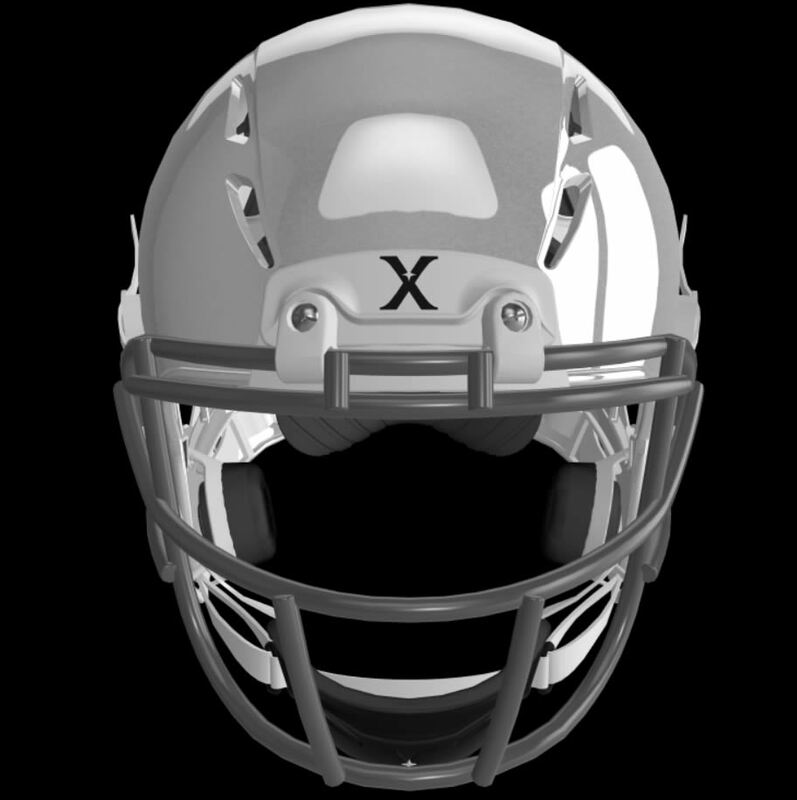 This product was created for high school, college and pro-level players, and it is available in adult sizes ranging from M to XL. It boasts advanced technologies that improve comfort and performance while on the field, including XRD comfort pads, tighten chinstraps that eliminate the need for pumps, as well as six vents on each side that create exceptional airflow. 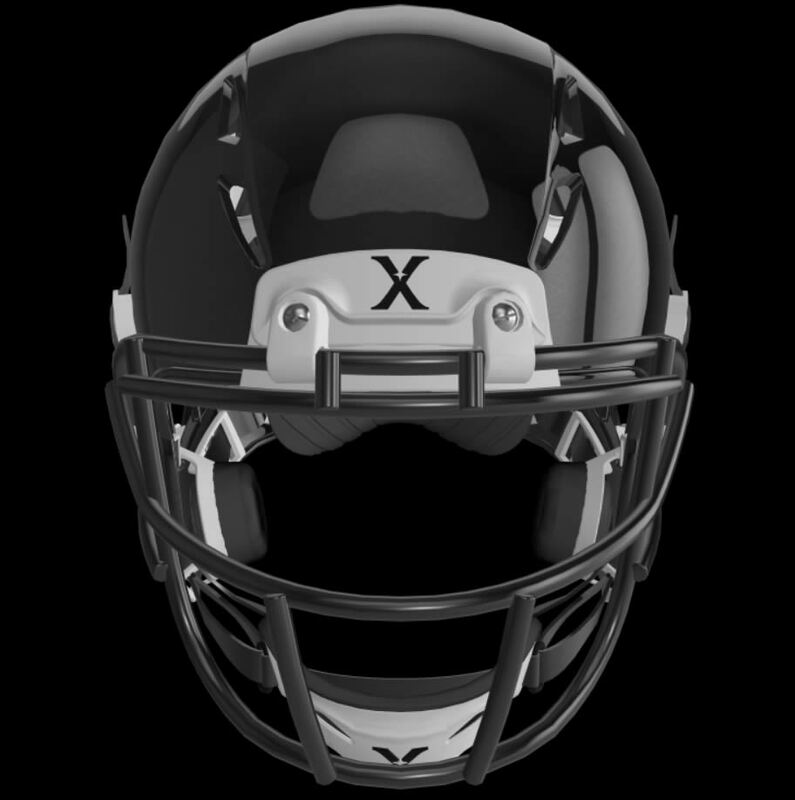 Then there’s the FitLock system that follows the contour of the occipital bone for irreproachable fit and retention, as well as the EPIC shock absorber technology that makes use of Multi-Staged Compression in order to diminish impact energy. 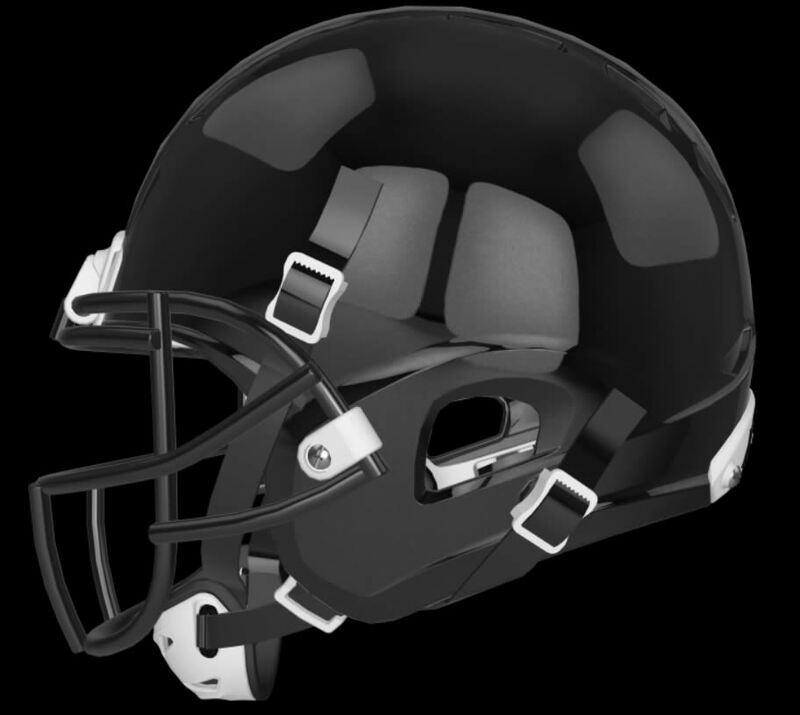 Last but not least, we should mention the polycarbonate shell, as well as the compression liner that takes on the role of a suspension system by allowing the helmet and its shell to move independently.